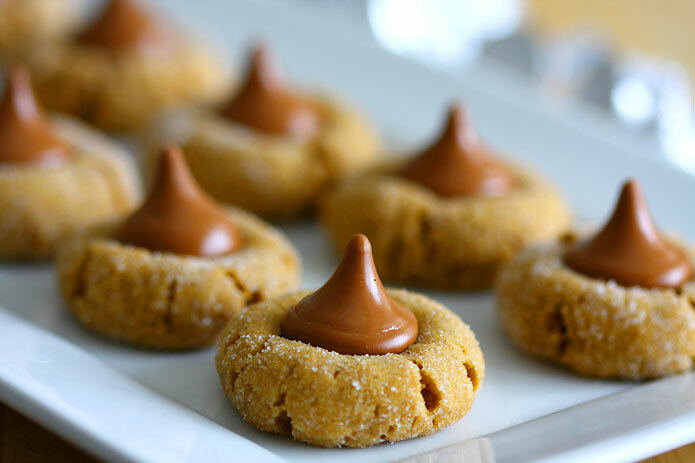 Today I come here with an easy peanut butter blossoms without eggs recipe. Initially I did not set out to make these peanut butter blossom cookies at all! I already have a lot of baking recipes using peanut butter in the blog. I was browsing Pinterest for Easter cookie recipe ideas and landed on these cute multi colored sugar blossom cookie recipe. The blogger had made sugar cookie dough, rolled each dough in colored sugar sprinkles and had pressed down a Hershey's Kiss in the center. It looked very beautiful. So that's what I wanted to bake too. But sometimes my creative mind wanders aimlessly, tries to change the ingredients, play with the recipe and that's how I decided to make peanut butter blossom cookies instead. Chose a base recipe from Pinterest which looked like the best peanut butter blossom recipe and of course I had to make changes to bake it egg free. You know me, I won't stop there. Started substituting one ingredient for the other. The brown sugar I had at home was as hard as rock and I didn't have patience to break it. 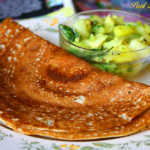 So used coconut palm sugar. I wanted to double the original recipe and in that case 4 cups of all-purpose flour felt like it was too much white flour and decided to use 2 cups of whole wheat pastry flour and 2 cups of all-purpose flour. The changes were made and I ended up having this dark beige colored peanut butter blossoms cookie dough. When I rolled this dough in sprinkled sugar it did not look appealing like the Easter sugar blossoms I saw earlier. I should have simply used a plain sugar cookie recipe to make those, because then I would have got a white color dough and when rolled in colored sprinkles it would have looked beautiful. But this peanut butter blossom dough looked all brown because of the peanut butter, coconut palm sugar and whole wheat pastry flour. So I resorted to simply roll the cookie dough in plain sugar like the original peanut butter blossoms recipe and it turned out great! These cookies look like the vegan chocolate crinkle cookies I have baked before. I did not use all the dough to make the peanut butter blossom cookies. Reserved half the quantity to bake a different variation. Will blog about it shortly. Until then I present this easy and best eggless peanut butter sugar blossom cookies recipe. 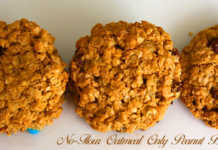 Want to bake something fancy like peanut butter blossom cookies and wondering if it is easy enough to give it a shot? 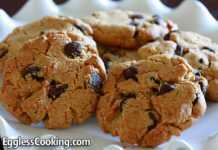 Let me surprise you by saying that it's as easy as baking any other cookie from this blog. It has a nice soft texture with a chewy chocolaty center and who doesn't like the combination of peanut butter and chocolate! peanut butter - any other nut butter or seed butter. 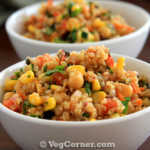 In a large bowl stir together the ingredients in Part 2 and set aside. Whisk together the Ener-G and water. In another large bowl beat together the butter and sugars until creamy. Stir in the Ener-G mix and vanilla extract and beat well. Mix in the flour mix one cup at a time. Use a wooden spoon to mix the dough. Hand held electric beater might not work because it's a lot of dough to work with and can get stiff. You may use a couple of tablespoons of water if you think the dough is too stiff. It was a lot of dough. So I divided into half and added about 2 extra tablespoons of water to one part to make the cookies. Scoop out about a tablespoon of dough for each cookie, roll it in the sugar and flatten it lightly. Repeat it for all the cookies and bake it for about 8-10 minutes. Once done remove the baking sheet out of the oven and let it cool for 2 minutes and then press down a Hershey Kisses chocolate in the centre of each of the cookie and let it cool completely. Additional water of about 3-5 tablespoons may be required if you are using whole wheat pastry flour. It may not be necessary if you are just using all-purpose flour. So do not add the extra water in the beginning itself. At first just follow the recipe and you may add water if you think the dough is too stiff or crumbly. As always I suggest doing a test bake before baking an entire batch so that you don't mess it up. At first I baked 2 cookies without flattening it and it did not spread as much as I expected it to. So for the next too I flattened it and it turned out perfect. Proceeded like that for the rest of the cookies too. I used half of the dough only to bake the peanut butter blossom cookies. Have reserved the other half to make a different type of cookie. I got about 30 cookies for half recipe. That's why I have mentioned approximately 60 cookies in the yield. Can peanut butter blossom cookies be frozen? Yes the cookies can be frozen. But you will have to wait for the Kisses center to solidify well enough before trying to freeze it otherwise it will become all smudgy. 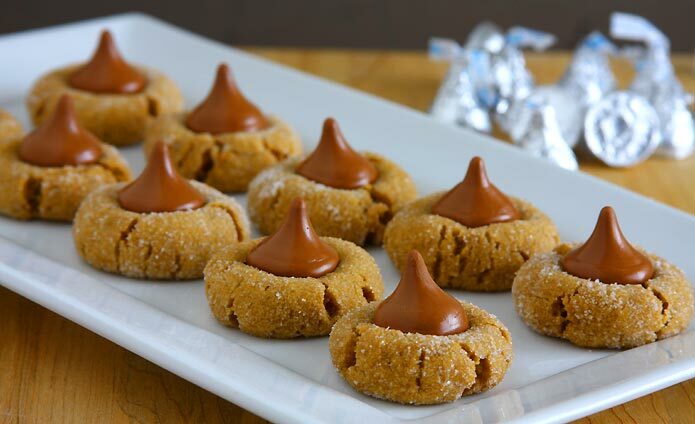 When the Kisses is pressed down in the middle it melts from the heat of the cookies but does retain it's shaped as long as the peanut butter blossoms are kept separately without touching each other. So let them cool completely before freezing. Can I freeze peanut butter blossom cookie dough? 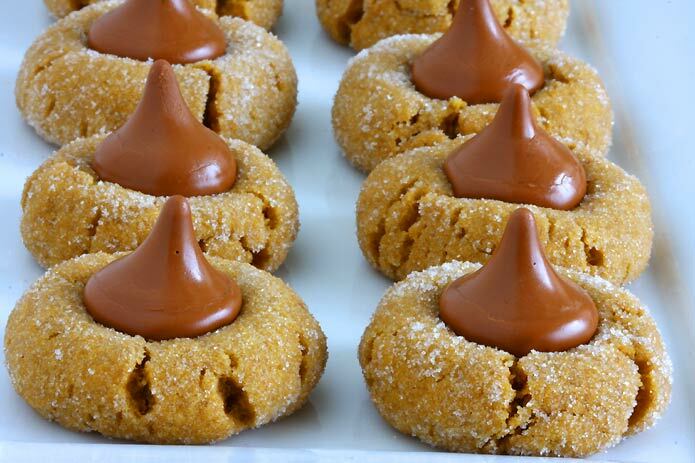 Like any other cookie dough the peanut butter blossom cookie dough can also be frozen. I would suggest that you scoop out the dough, roll it into balls, place it on a baking sheet lined with parchment paper, cover it with plastic wrap and freeze it. Once it hardens for a while, maybe after 30 minutes or so, remove it, store it in a freezer bag and put it in the freezer for future use. Thaw it for a while if you want to roll it in the sugar before baking. If you do not prefer to roll it in the sugar then flatten the cookies even before freezing, so that you can directly bake it without thawing. Just add additional 2-3 minutes baking time. 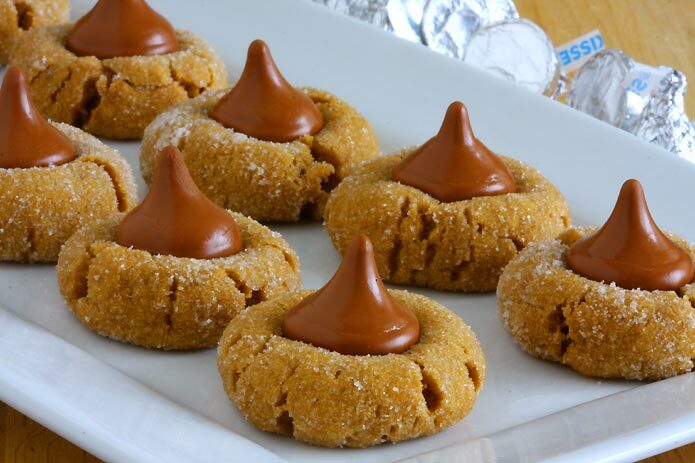 How long do peanut butter blossoms stay fresh? We finished off the cookies within 3 days. 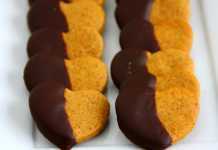 The cookie did soften on the the third day even though I had stored it in an air-tight container. So I'm guessing that the texture does change after day 2 on wards. I'm not saying that it was not good. Actually my kids liked it better like that. Why are my peanut butter blossoms flat? 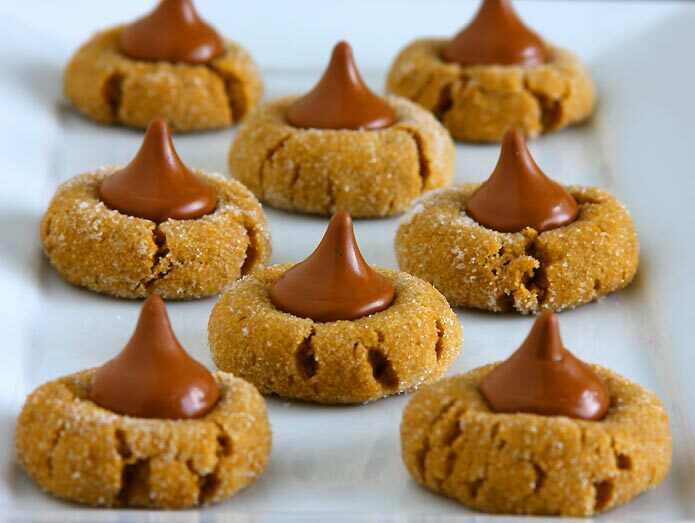 Peanut butter blossoms or any cookies for that matter become flat if there is too much fat or liquid in the recipe. So check if you by any chance used more than required quantity of either one. Why are my peanut butter blossoms dry and/or fall apart? Lack of enough liquid or fat will make the dough dry and if you proceed to bake the cookies anyhow it will crumble and fall apart. 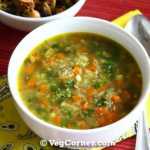 You can save the recipe by add some oil or milk and make it into a soft dough and proceed with the recipe as usual, you'll be fine. I can’t think of any other substitute Sheela. 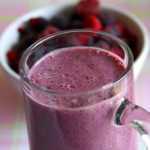 Other substitutes like flax seed meal, applesauce will make it very soft.